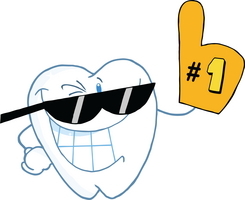 Most people, especially those in the U.S. like to proudly proclaim we are number one. We shout it from the rooftops. We scream it about our favorite sports team. We are often caught with that silly large rubber hand to show our pride. We as a country are number one in several areas. We’re number one when it comes to our war machine. Heck, you could combine all the other war machines in the world together and that would still not knock us out of first place. We spend many times more in this country than in country in the world on our war machine. Because of the above item we are also number one when it comes to our debt load. No other country in the world has borrowed as much as we have from our children and grandchildren to finance our way of life. We’re number one in global weapons sales. That is probably our number one export. We sell more weapons of mass destruction than anyone else in the world. We sell to our neighbors, even those who eventually become our enemies and use them against us (take Iraq for example, or Iran as a future example). We pride ourselves that we are number one. But let’s look at some of the areas where we fall very very short of being number one. We’re number 34 in the world when it comes to educating its citizens. Finland, which many here call a socialist country claim the number one mantle in education. As a matter of fact almost all industrialized countries are ahead of us in education. This fact does not bode well for our future citizens. We’re number 16 when it comes to infrastructure. We just don’t do a good job of keeping up in this area. Everything except for our military establishments are in decay. We’re number 37 when it comes to healthcare for its citizens. 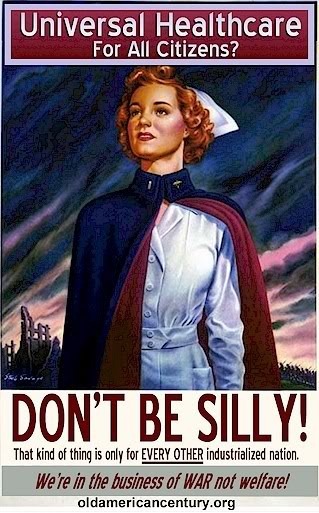 We are the only industrialized nation that does not provide healthcare for all its citizens. Yes if you have the money, and it takes a lot of money, you can get very high quality care in the country. If you don’t have the resources for a typical 6 figure surgery cost then you are pretty much out of luck. Maybe I am just a naive soul but I would rather be number one is just about any of the items in the second list as opposed to be number one on all of the first. Until we somehow get our priorities aligned we will continue to slide down the lists of things that are really important. Why do we as a society allow our war machine to gobble up so much of our taxes. Do we really need to spend so much in money and young people’s lives to be the policemen of the world?? When we quit believing that our security lies in the ability to kill then we will truly be secure. Its Just Iraq Being Iraq…. Source: Editorial: Too fast to get out of Iraq? No – USATODAY.com. Just nine days after the departure of U.S. forces, Iraq is looking more like its old self — divided, angry and threatened by civil war and dictatorship — than like the self-reliant democracy President Obama described as the troops came home. I don’t understand why the Republicans, and even some Democrats believe that we can change thousands of years of local history in a foreign nation by occupying it with our military might. I truly think that those who follow this tactic believe that they can turn nations into democracies in this manner. They have good but just very misguided intentions in that regard. History shows us again and again that it is not possible. I’m absolutely sure that these well-intended guys will blame President Obama for this quick turnaround in Iraq. They will say that he did not keep our war machine there long enough. But how long is long enough? We had been there for ten years. 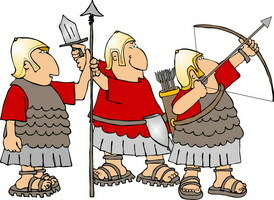 What would it take to make all the feuding tribes of Iraq suddenly get along with one another? For the most part the Sunnis and Shiites (or like tribal groups) have been at it for hundreds of years. Our military presence was only a minor distraction for that feuding. I am not at all surprised that they are back at it again almost immediately after our withdrawal. Moving on to a different topic our Republican friends are now on a “frugal government” rant. 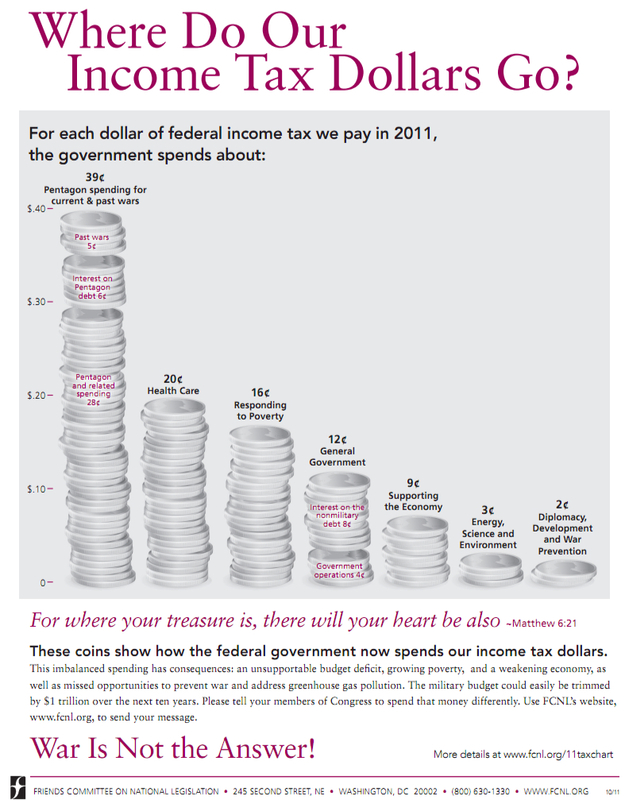 They insist that the government is spending too much of our hard-earned money. I agree somewhat with that statement but where to cut back is the biggest problem. They want to take the money out of welfare, social security, Medicare, Medicaid and most other places that help our citizens. They want to keep and even increase the amount of money we spend on our warring capabilities. I’m not sure what the primary draw is for them? Is it to maintain our overwhelming superpower status in the world or is it nation building of foreign governments as cited above? Either way they are very misguided in my mind. We should be taking care of our own instead going around the world trying to instill some sort of peace between long time foreign rivals. Let Iraq be Iraq. Sometime, probably in the distant future, they will eventually tire of hating each other in that corner of the world. When that happens peace will prevail as it did, without our help, as it did in Ireland. The thing that saddens me the most about these nation building attempts is all the lives that are lost, both our kids and innocent Iraqi citizens. This war will end up much like Vietnam of my generation and countless other wars from my forefathers’ generations. We just can’t seem to learn to keep our nose out of others problems and our kids have to pay for that consequence. That is what truly saddens me. This is definitely a place where a picture, in this case a poster, is worth a thousand words so I don’t have much to add. Someday we will join the rest of the industrialized nations and provide universal healthcare for all our citizens. We could very easily do that if we only brought our military budgets in line with every other country in the world. Do you need a little more help President Obama?? On the chance that you got time to see my last post I wanted to come through on my promise to give you a sure fired solution for our deficit problems. This one seems like a no-brainer so it is surprising that no one has come up with it yet. Before I give you the solution we need to look over some graphs and tables. After all both government and private corporations thrive on graphs and tables. 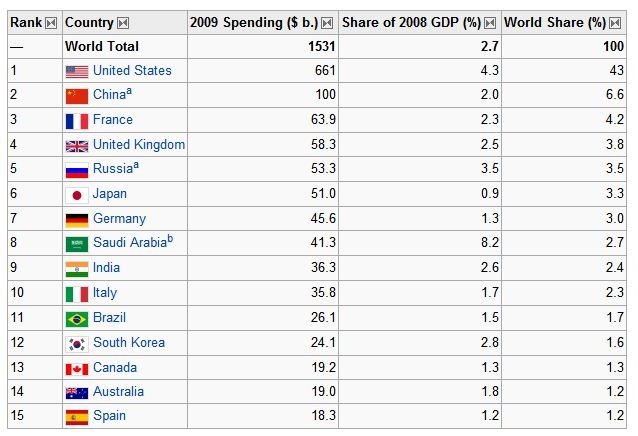 These graphs show military spending by country. Something seems to be very strange here? 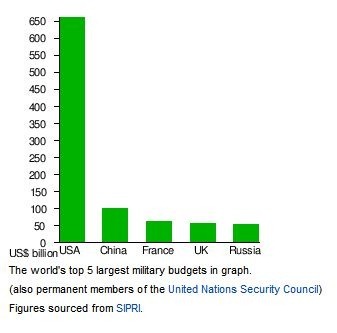 It seems that the U.S. spends more on it’s military than the next twenty countries combined! Why is this? I have my own theories and here they are. If we look at the world as one big playground then our military budgets are kind of like the sticks we carry around on the playground in order to get our way. Let’s reference this to China which is the number two military spender. Their stick is the size of a baseball bat. Going down the list South Korea’s is the size of a very small branch. It can only be used for poking. That might be annoying but not harmful. Ok, now lets get to the U.S. Our stick is the size of a redwood tree. Anyone who has seen a redwood tree knows that they are huge! Well so is our military budget and it is about easy to maneuver as a redwood! Lets look at it another way. China spends about $90/person/year and the U.S. spends about $1800/person/year! That stick is now the size of a whole forest! Why?? How can South Korea who has a population of about 50 million people have a military budget that is only 5% of ours. One of the reasons is because the U.S. has so many soldiers still there almost sixty years after the Korean war. So why should South Korea spend their valuable money on the military when the U.S. will do it for them. I wonder if this has anything to do with why their economy is growing while ours has been stagnant for almost a decade now? We have so many soldiers and weapons strewn throughout the world that is seems impossible to even keep track of them. Germany is another example; we still have thousands of soldiers there to do what the Germans could easily do for themselves. Why? Like South Korea, Germany’s economy is prospering while our is stagnant. And then there is China; I don’t think I have to give you any examples here! Surely I’m not the only one who sees this relationship between military spending and deficits? Mr. President, you are a pretty smart fellow so I think you get the idea. When you were campaigning in 2008 you said you would do something about this but it seems you are going the way of your predecessor and also making us the world’s policemen. 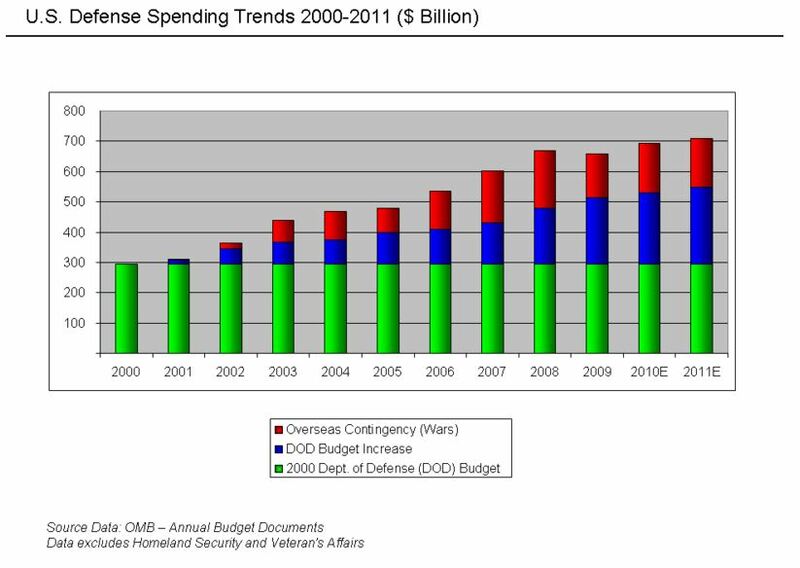 How can we expect to reduce our deficits when we spend so many times more than anyone else for our war machine? How can we, like the rest of the industrial world, manage to provide healthcare for all our citizens when we spend so much for bombs and other weapons of mass destruction? I am not suggesting that we drop down to parody with our the rest of the world, I know the Republicans who now control the House would never go for that, but how about we only spend four time more per person more than anyone else? That would still leave us with a darn big stick and one that is manageable too. That would save us around $300 billion per year? I’m not up on the latest numbers but I think that would put a pretty big dent on our deficits. I am just a simple guy with a calculator but this seems like a no brainer to me. I like the old saying that “If all you have is a hammer then everything looks like a nail”. Well with our super colossal war machine everything seems to look like a military conflict ready for us to go into. Maybe if we brought our peace efforts even to within a minute fraction of our war efforts we could start seeing things in a different light. Maybe everything would no longer look like nails? When you were campaigning in 2008 I thought I heard you promise to do that. What happened? Please get that zeal back. Put a few more peace makers on your team and a few less generals. Feel free to use any of this info in your State of the Union on Tuesday. You don’t even have to give me any credit for bringing them up.